With Christmas just two weeks away, I would like to thanks my readers with a giveaway of each volume of my e-cookbooks. 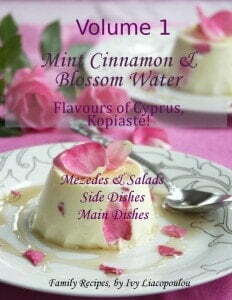 Volume 1 includes over 100 of the best Greek-Cypriot savory dishes, mezedes, side dishes and salads. Volume 2, you will find Breads, bread products, Pies, Snacks and a lot of Desserts. Now, how do you win the book? 1. Follow Kopiaste by subscribing to this blog. If you’re on Facebook, ‘Like‘ Kopiaste.. to Greek Hospitality. 2. Share this post on any social network. Facebook, Twitter, Google+, anything goes. Just use your imagination. 3. Blog about it on your blog. Why not let as many friends who love Greek-Cypriot recipes know about the book’s giveaway and what you like about the book. 4. Last, leave a comment on Kopiaste to let me know what you did. Your comment here also counts as one entry. Every separate post you make counts as an entry for the book, so share it a ton! I will pick 2 winners at random, on Friday the 16th of December. Make sure to check back here to see if you won! 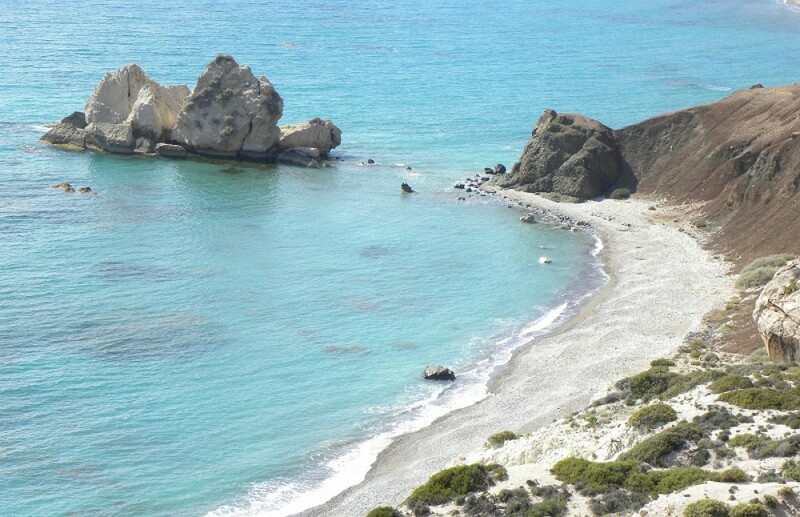 This entry was posted in e-book, News and tagged Cypriot Cookbook, Cypriot cuisine, Cyprus, e-book, e-cookbook, Mint Cinnamon & Blossom Water by Ivy. Bookmark the permalink.